Pour la 11ème édition du BCT, le CRMB a le plaisir de vous annoncer la présence, en "Guest Stars", de Jim Redman dans les paddocks… préparez vos crayons pour les dédicaces ! Six Times World Champion and Six Times Isle of Man T.T. Winner Jim Redman M.B.E. Born in Hampstead Heath in 1931 Jim did not have an easy start to life, losing both of his parents by the age of seventeen and having to support his younger brother and two sisters. 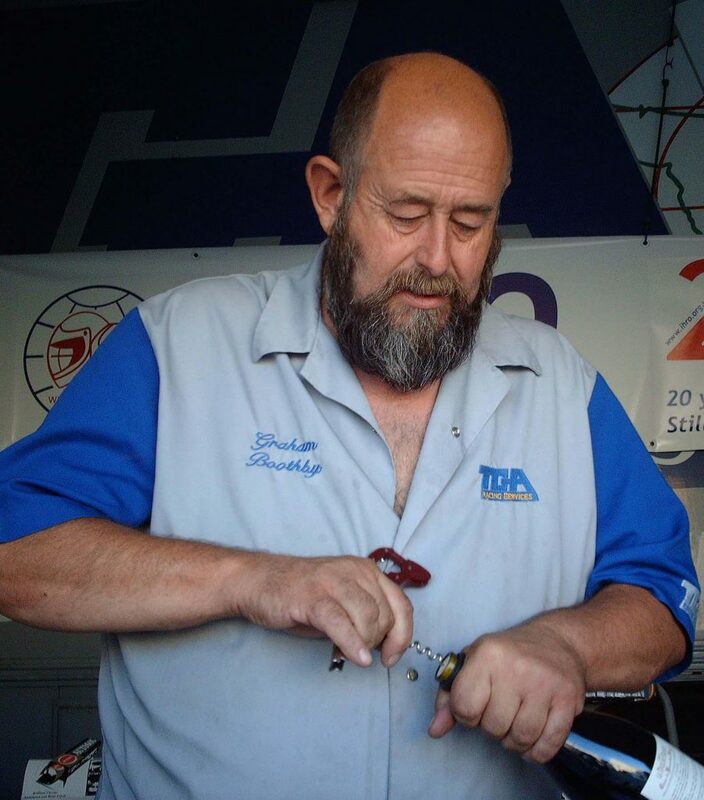 It was after migrating to Rhodesia at the age of twenty that he began his racing career. 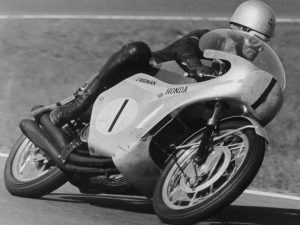 Starting his racing career from humble beginnings in 1958, the British-born Rhodesian’s absolute determination to succeed saw him recruited as a Honda factory rider in 1960. One of GP’s most extraordinary racers and a true legend of motorcycle racing, Jim was awarded his MBE in 1964 – the year in which he became the first rider in history to win three Grand Prix in a single day – a feat, to this day, matched only by Jim's closest friend Mike Hailwood. He was the first to ride the Honda Six and his success with the bike made the combination of the two unanimous as an unstoppable force in motorcycle racing. He still holds the world record for the most World Championships for Honda. Following the crash at the 1966 Belgian Grand Prix that ended his career, Jim went on to enjoy huge success in other business ventures until, in 1995 when he won the Daytona Speedway race at the age of sixty-three – after starting in 50th position out of 60 because he had no points from previous races as he had not ridden for twenty-six years – he once again took up a career in racing as a Classic Racer and demonstration rider. 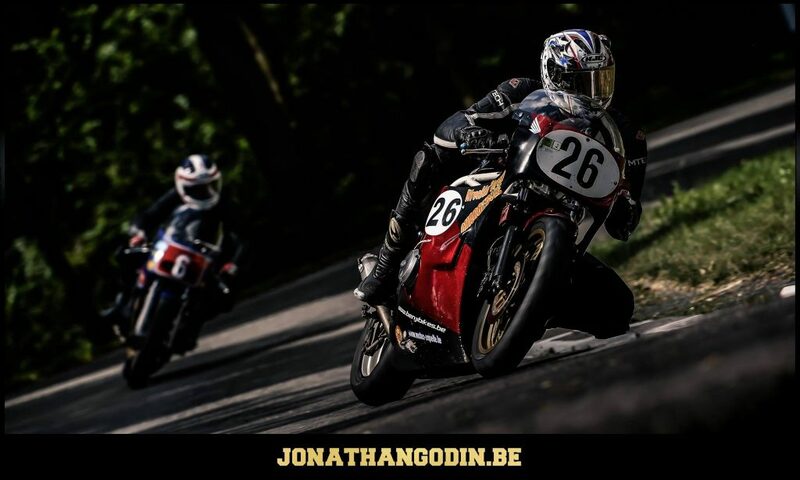 Jim has been named the "World's Greatest Motorcycle Racer" by many including World Champion Christian Sarron. As in Jim's autobiography, Phil Read has been quoted "In the mid-1960s Jim was the man you had to beat".